On Tuesday 18 September, the Illawarra Hawks will be lending a helping hand to maintain the homes and gardens of IRT Foundation’s successful social housing initiative, Gunyah. 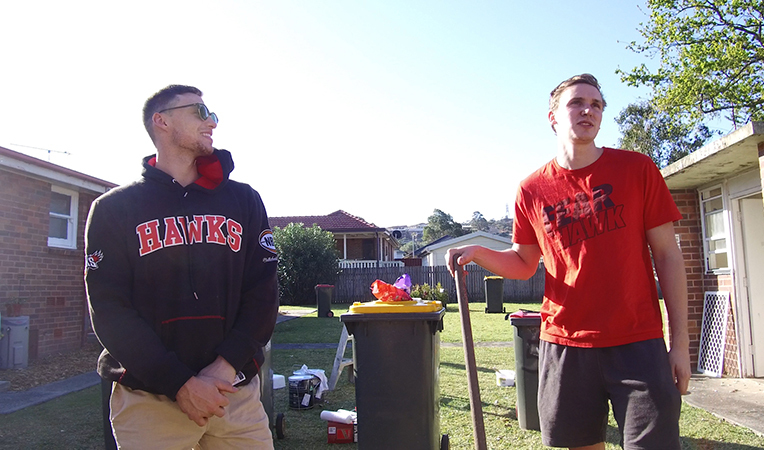 Hawks players Marshall Nelson, Angus Glover, Daniel Grida and Emmett Naar will be volunteering their time painting, gardening, cleaning and doing general maintenance to ensure the Gunyah residents feel not only safe but proud of their homes. 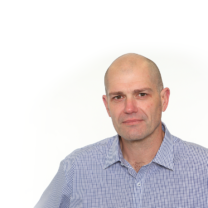 “Gunyah is one of many subsidised housing options IRT Foundation provides to help homeless seniors get back into stable accommodation, often after many years of sleeping rough,” said Toby Dawson IRT Foundation Manager. “Last year we supported 90 clients over the age of 50 who were either homeless or at risk of homelessness to find appropriate housing through the Assistance with Care & Housing (ACH) Program. Mr Dawson said he was grateful to the Hawks for their assistance with the work of IRT Foundation. “The fact the Illawarra Hawks have chosen IRT Foundation as a recipient of their voluntary services this year is a compliment to both the Foundation and the Gunyah residents,” he said. Mat Campbell, Hawks General Manager said one of the club’s priorities is to engage with the Illawarra community on all levels. 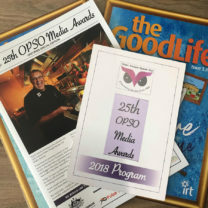 “We receive hundreds of requests for donations and assistance from many local charities and organisations each season and the players are committed to volunteering their time,” he said.